Hot spring hydrogen sulfide spa. Take the Tokushima Bus at the route bus terminal in JR Tokushima Sta. Change bus at "Kawaguchi eigyosho" (approx. 2 hrs ). 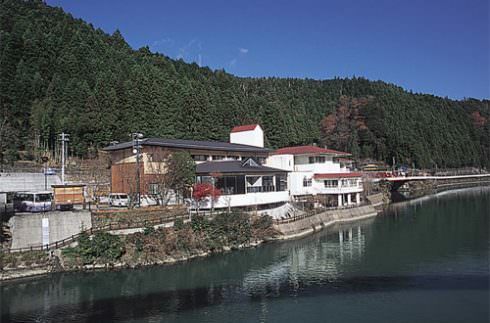 Get off at the bus stop "Momijigawa Onsen-mae" then it is a short walk.